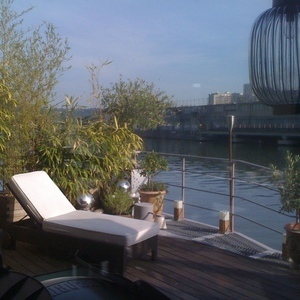 Come to Paris for sport and much more, reserve a B&B near the most famous sports complex in the city! 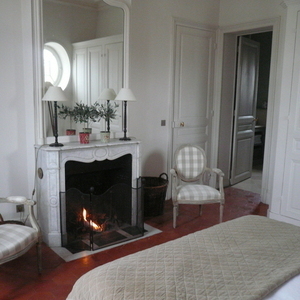 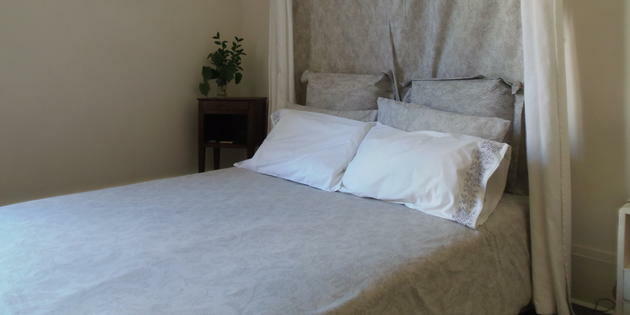 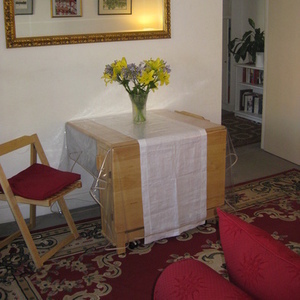 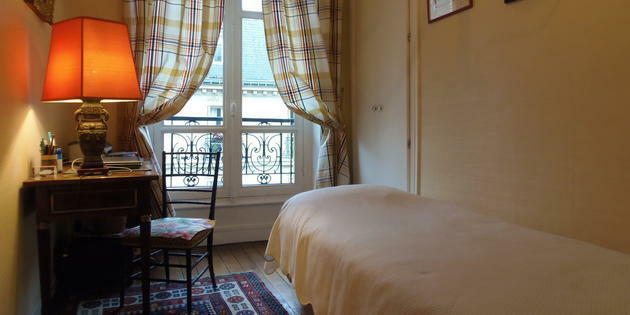 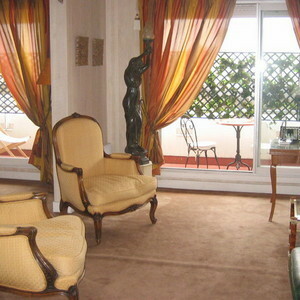 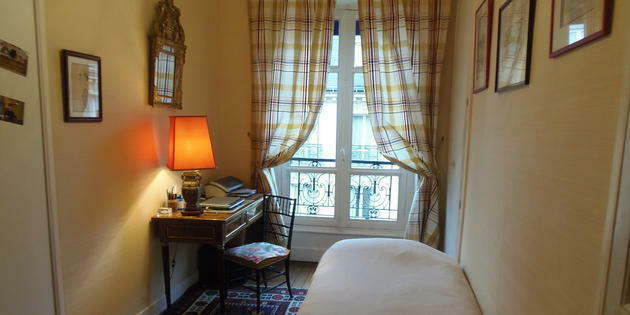 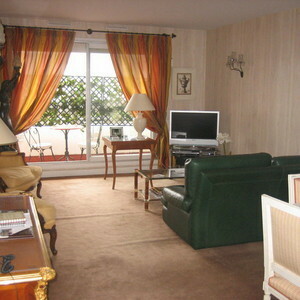 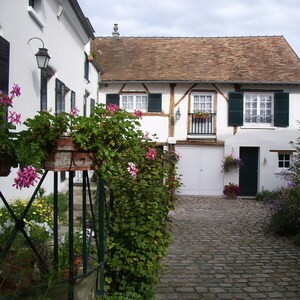 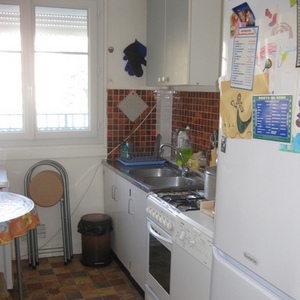 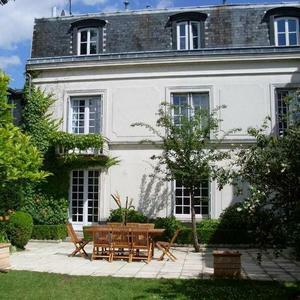 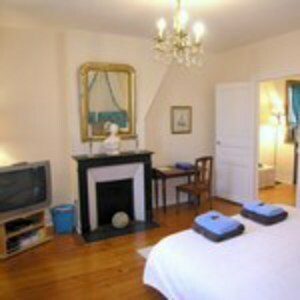 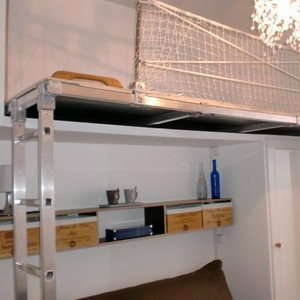 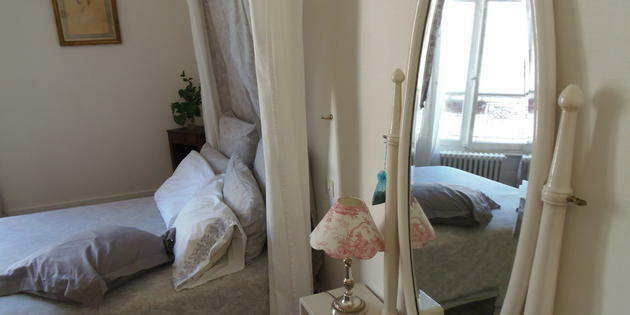 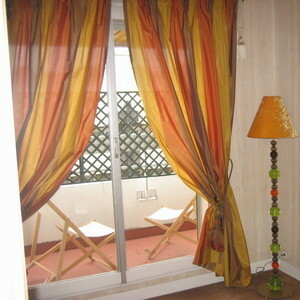 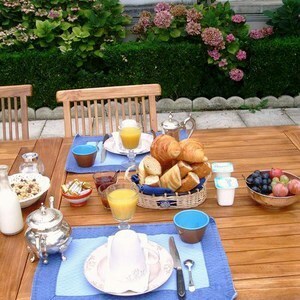 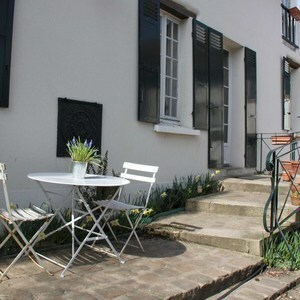 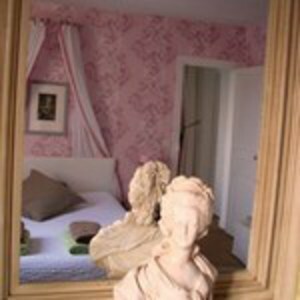 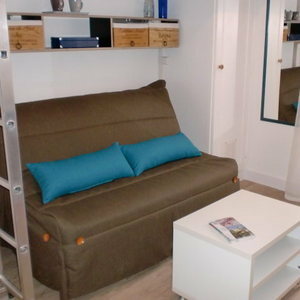 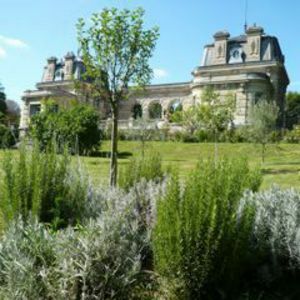 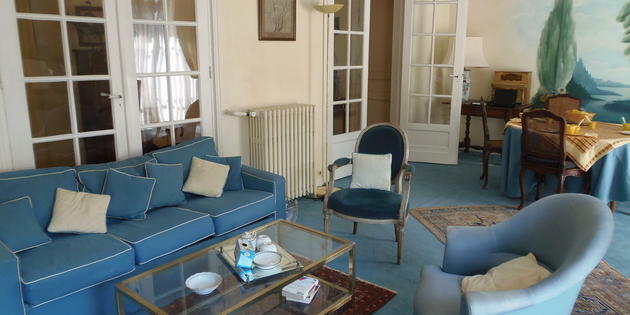 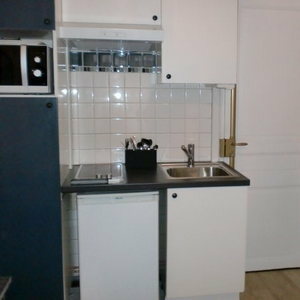 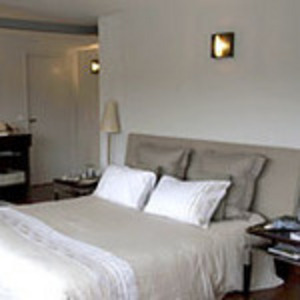 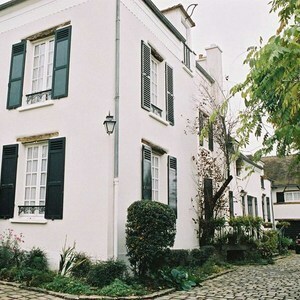 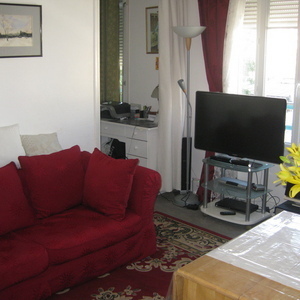 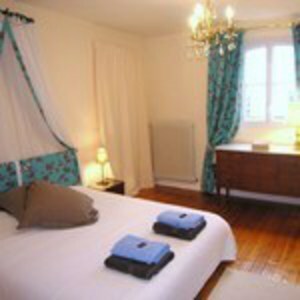 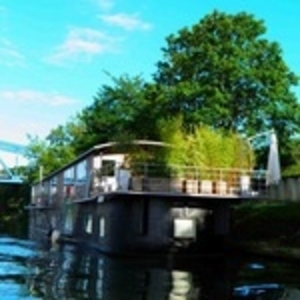 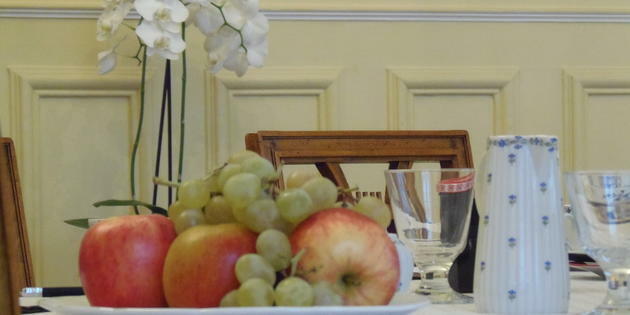 Among our B&Bs you'll find the offer that's right for you, check our site 2binparis.com and make your travel reservations! 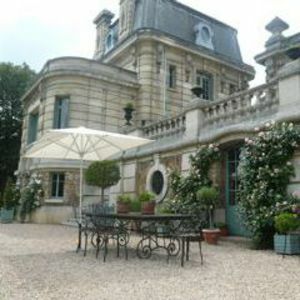 A place of exception " Le domaine de la comtesse du Barry " at the doors of paris, close to Versailles and Saint Germain en Laye.